Caring so much about teeth might seem like a new thing. 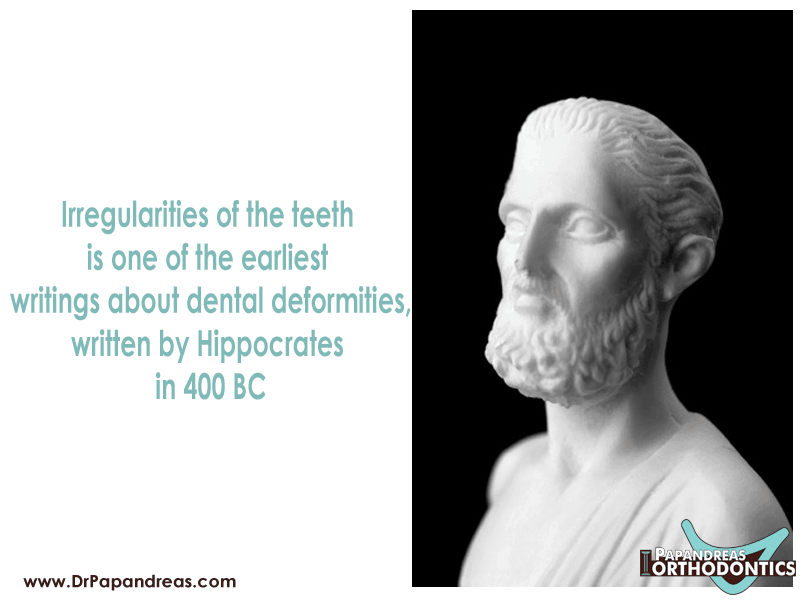 But the truth is even back in 400 BC, a man named Hippocrates began writing about irregularities of the teeth. We use out teeth every day to consume out favorite foods, but we may not give these little white squares too much thought. It is important to encourage one to care about their dental health. Your children may not understand why oral hygiene is important, and that’s one of the reasons why a visit to the orthodontist is a smart idea. Children are often unaware of all the diseases that can take up residence in their mouths. 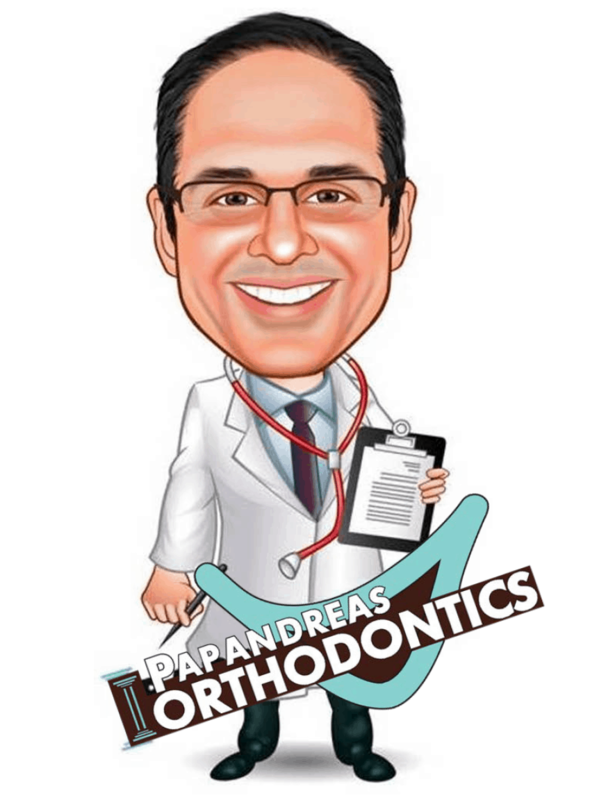 While you do not want the orthodontist to frighten them, teaching kids about the problems that can occur is a vital part of their learning experience. If kids do not know about how important oral hygiene is, then they may not know how the health of their mouth connects to the health of the rest of their bodies. For example, you may not even know that harmful bacteria can enter into your gums and then get into your bloodstream, which then allows the bacteria to travel around your body. Explaining to your kids that they are getting braces as one way to counteract some of the damage can prove helpful in their learning experience. While you want to place a greater emphasis on the health aspects of braces than the aesthetic benefits, you should let kids know that getting Invisalign or another form of these devices can help their teeth to look better. In fact, since Invisalign is so popular in modern times, you can let them know that no one else even has to know that they have braces.